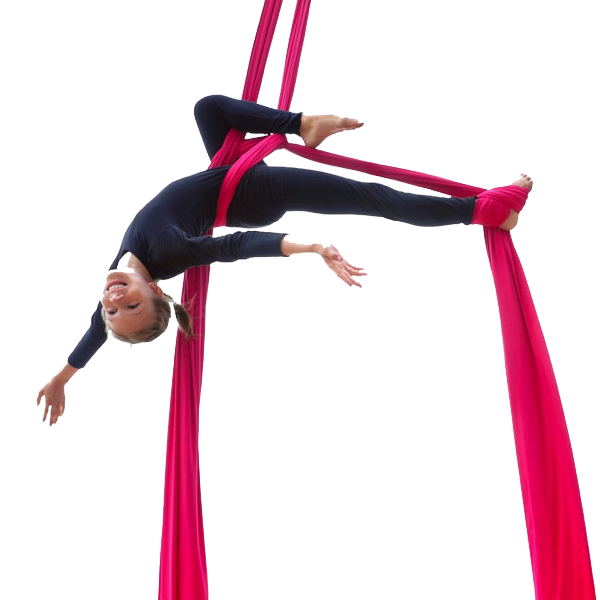 Come join us for a winter camp doing aerial and circus arts where we will dive deep into creating, training and playing. * If your kiddo can only do 1 or 2 days, let us know and we have special pricing. * Your child will need to bring a lunch, extra snacks, and a water bottle each day.